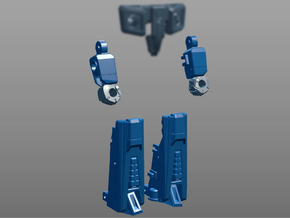 Thigh fillers for Sky Guardian. 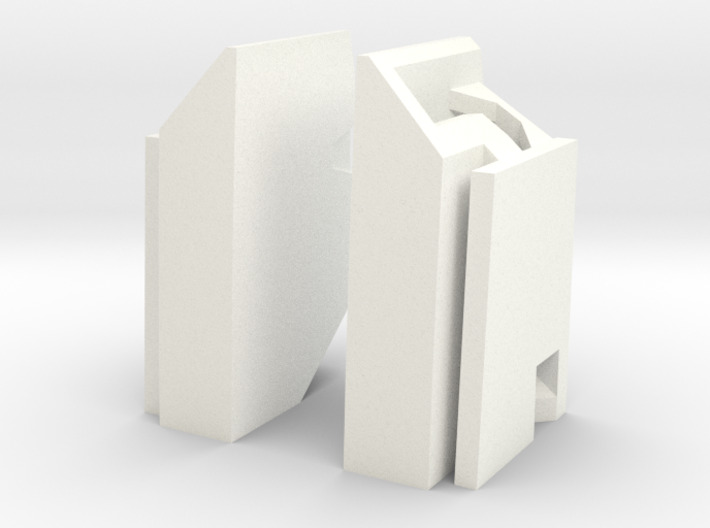 This version relies on friction tabbing. 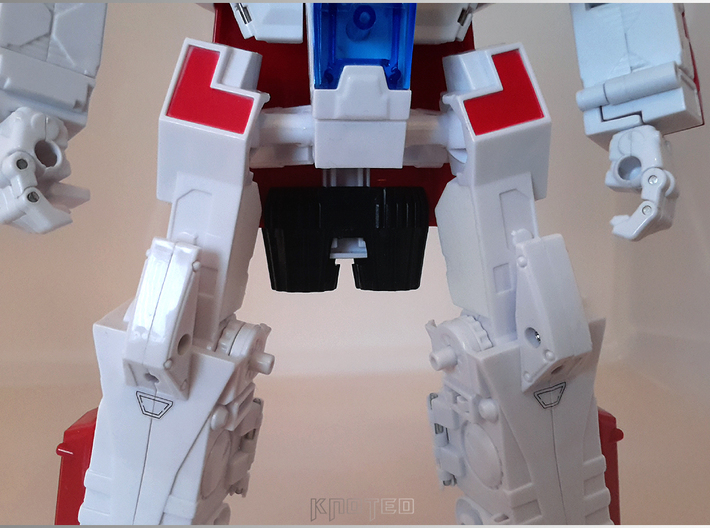 Simply tab each part into the rear hollow side of Sky Guardian's thighs. 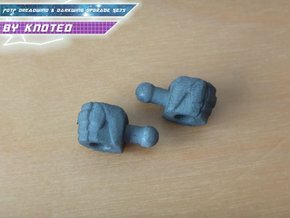 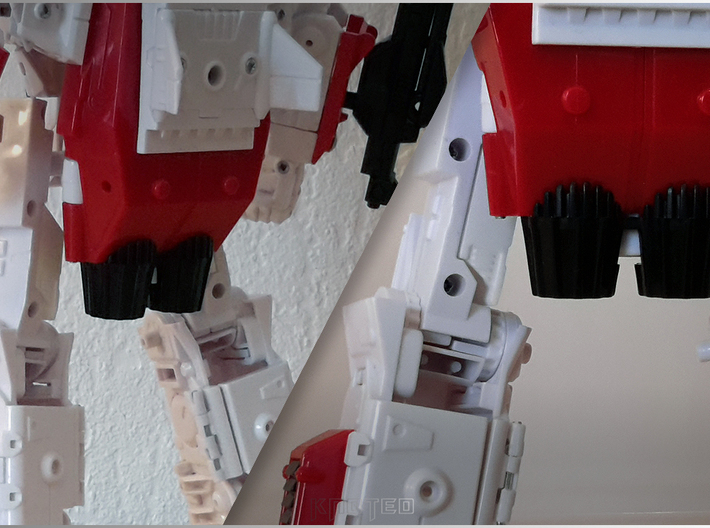 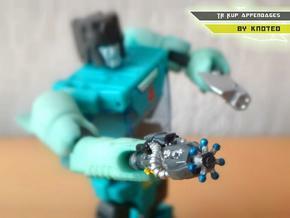 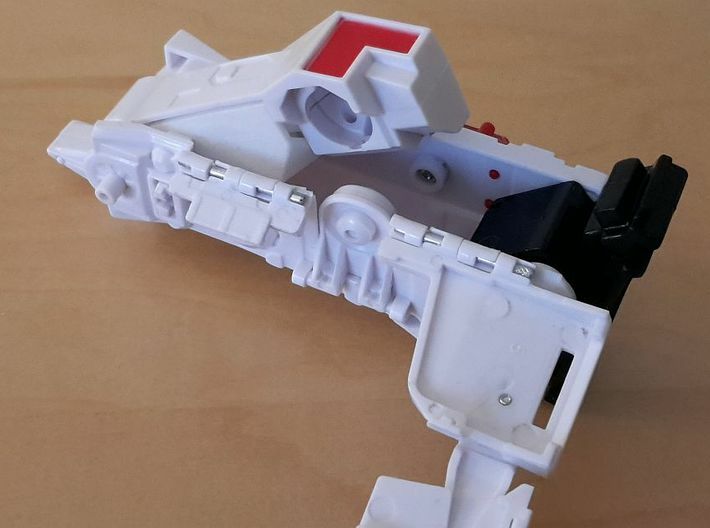 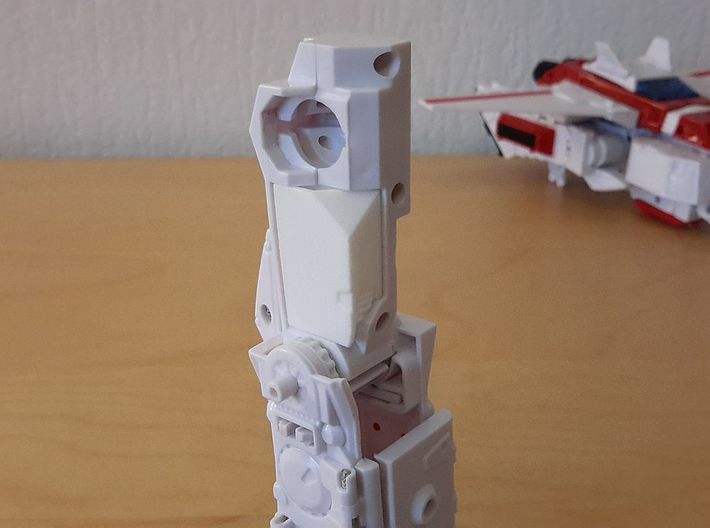 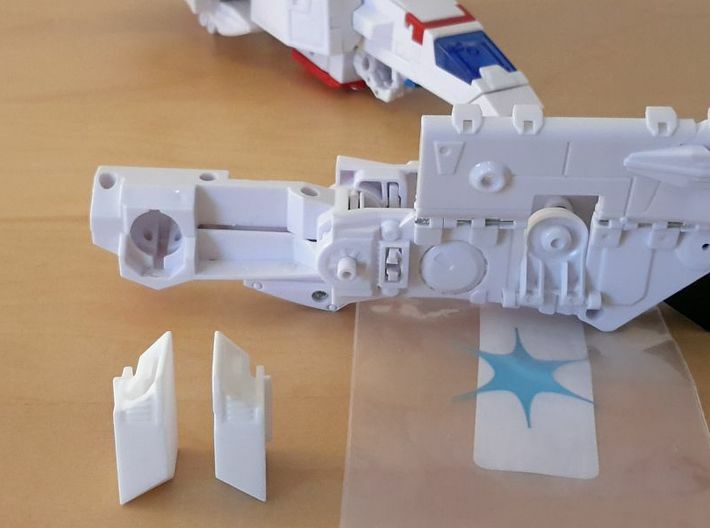 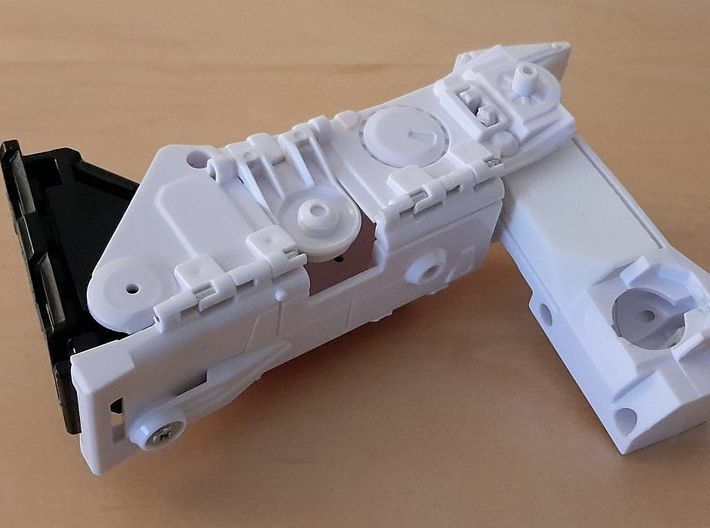 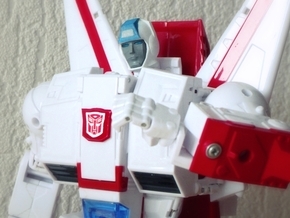 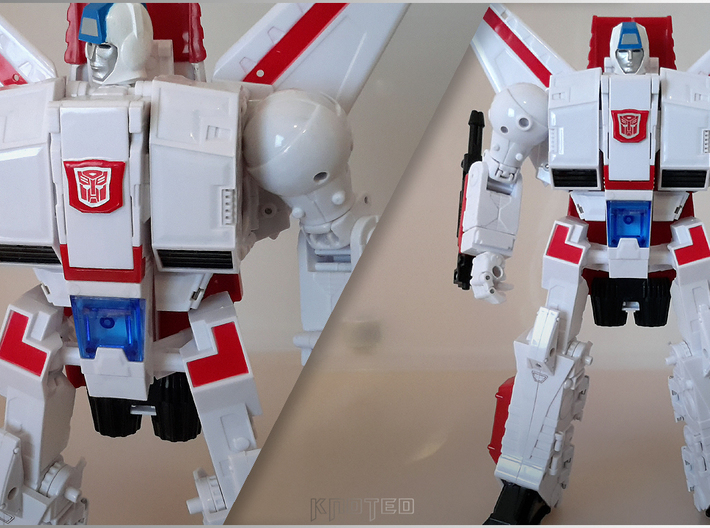 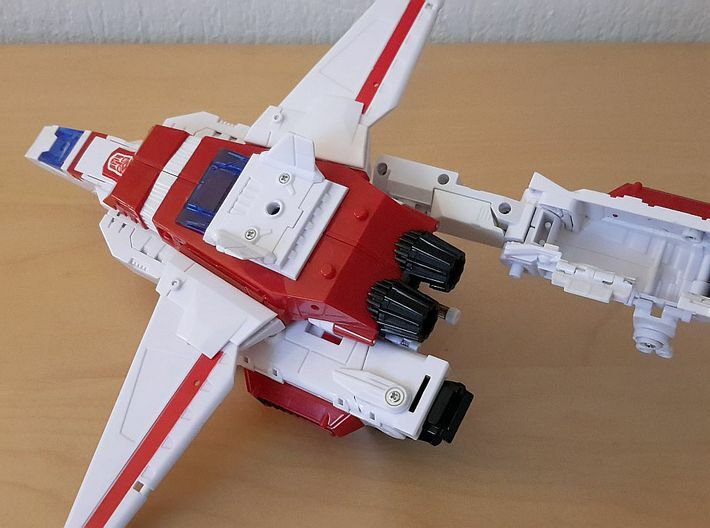 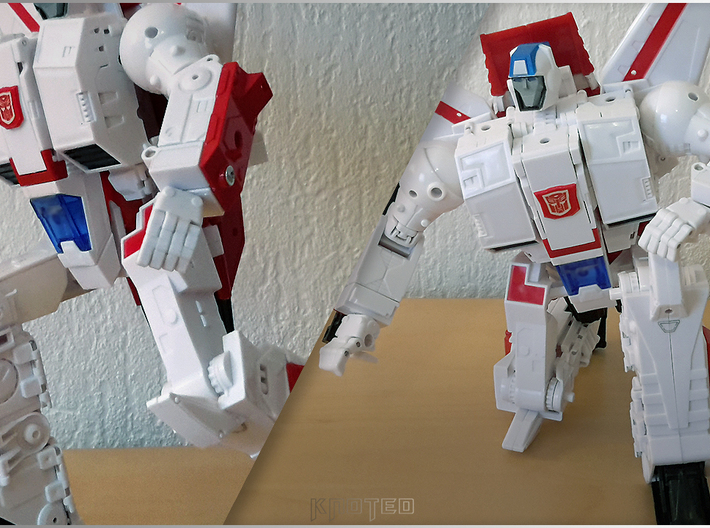 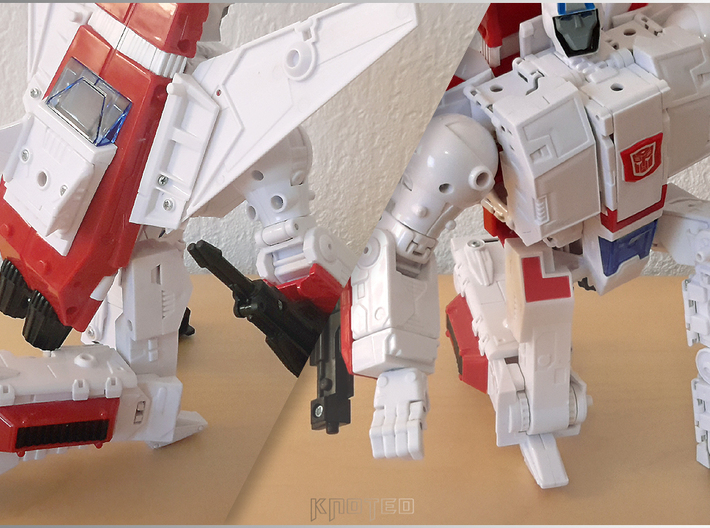 Successfully tested in WSFP : transformation and articulation of the robot mode are unaffected with these thigh fillers.